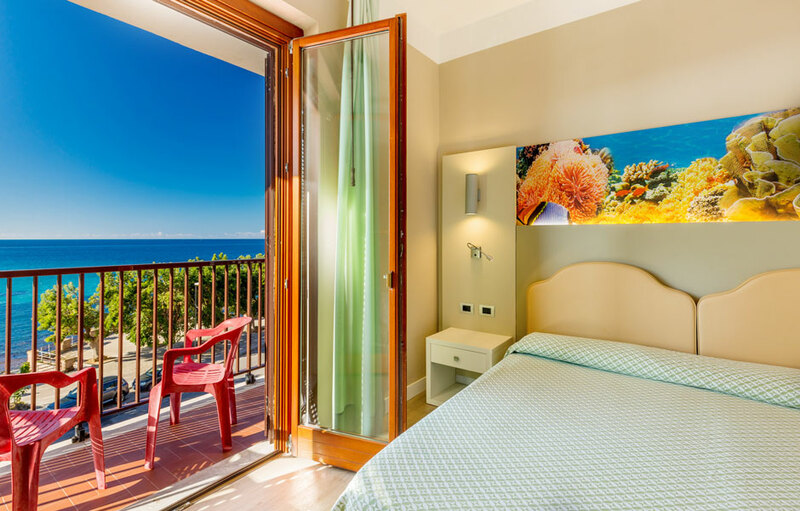 Alghero's Lungomare Dante is the city's peaceful open-air drawing room - an enchanting backdrop against which to savour the majesty of the sea and the imposing beauty of the surrounding coastline. 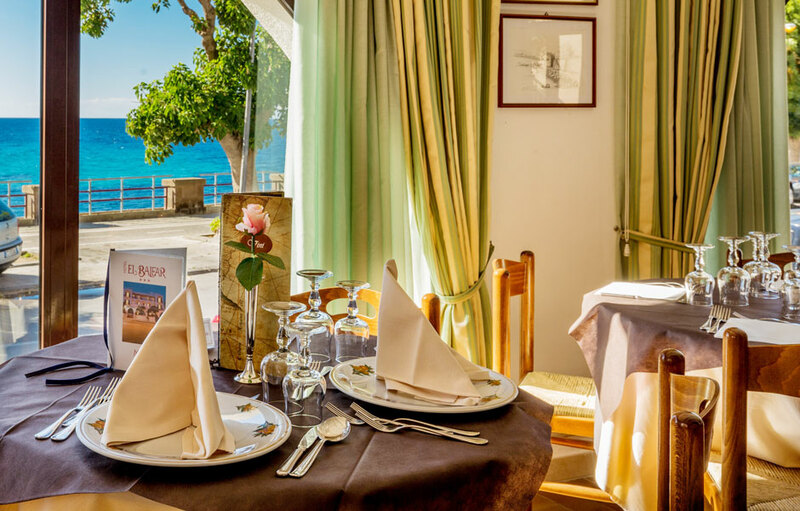 Take a relaxing stroll along the seafront on foot or on two wheels, or sit back to contemplate the breathtaking spectacle of nature from any of the numerous bars and restaurants lining the promenade; the same enjoyment can be had even more easily, from a chair on the terrace bar of our hotel. 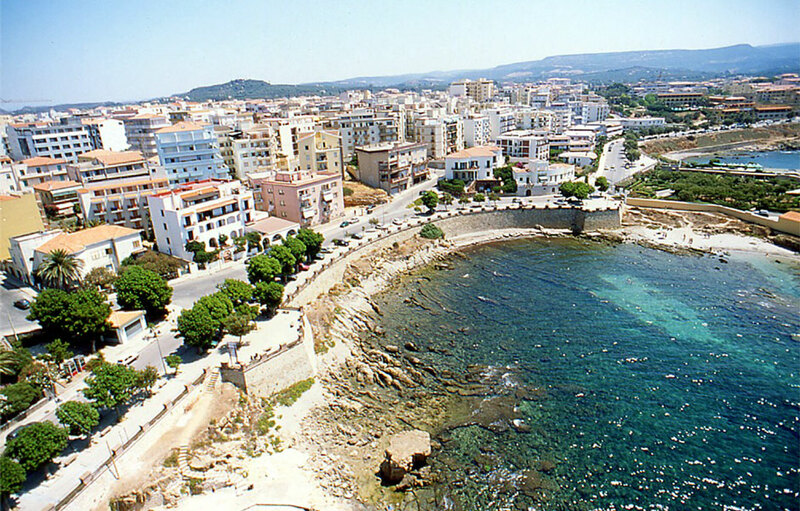 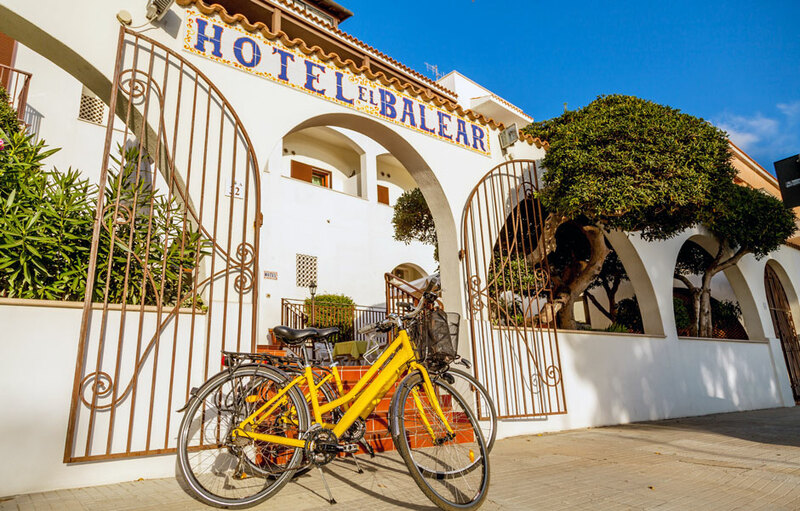 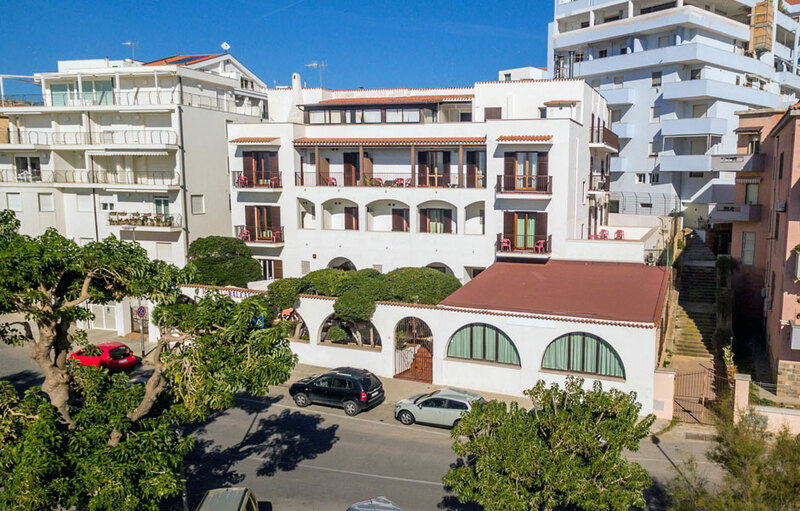 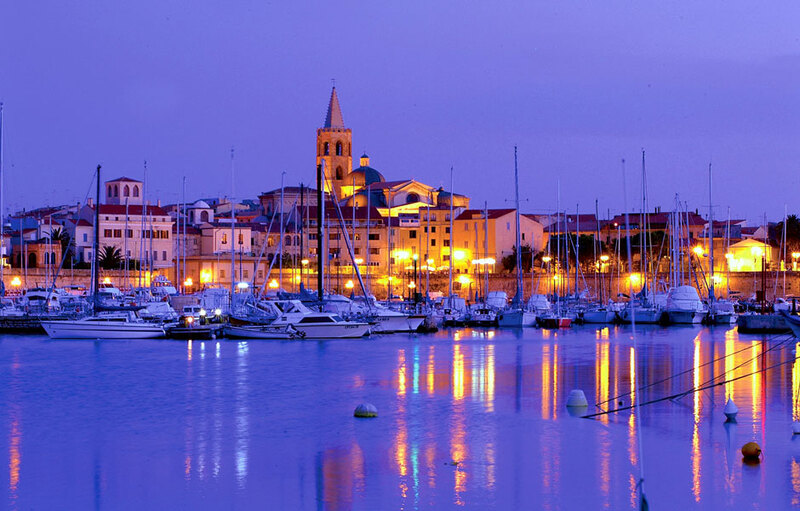 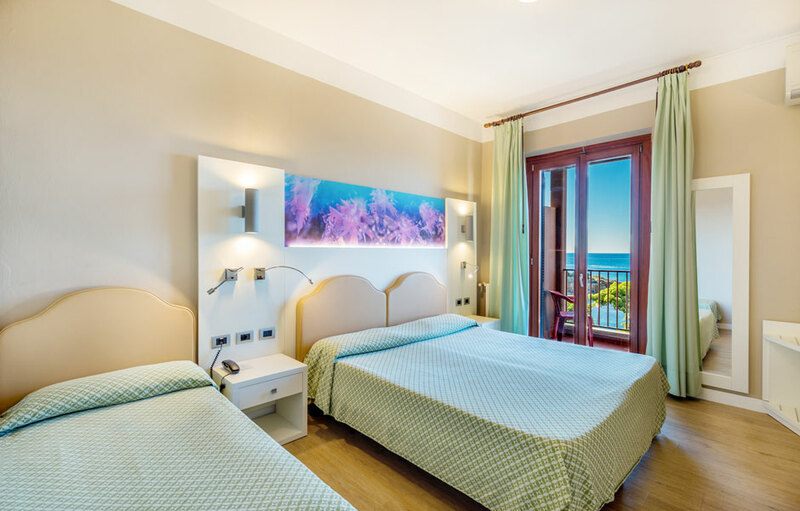 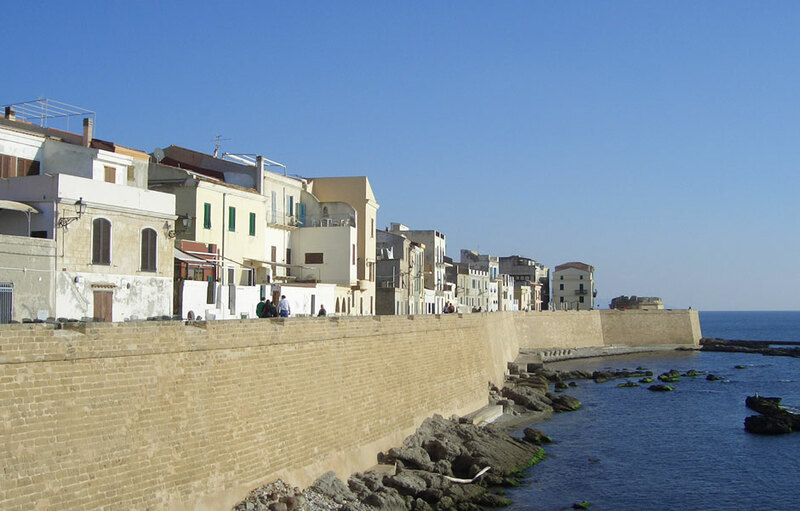 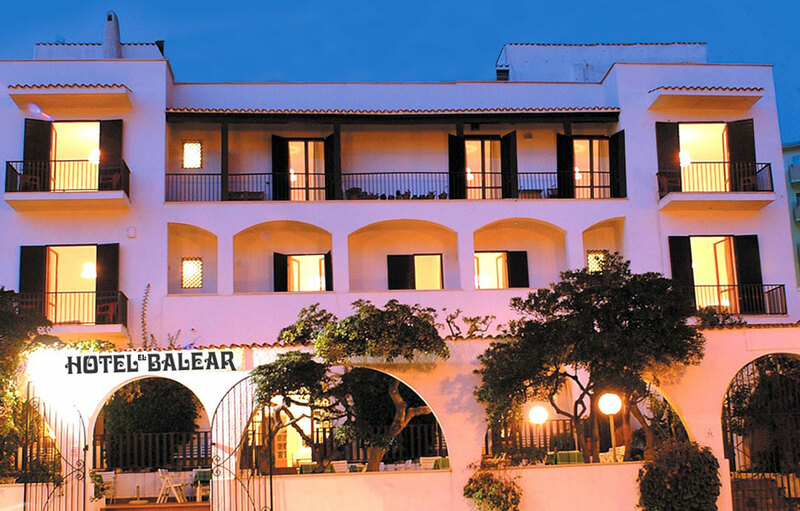 The Lungomare Dante plays host to the Hotel El Balear, the only 3-star seafront hotel in the centre of Alghero.